KTM Holidays & Event Management is a newly establish unit under KTM Berhad since February 2016. This unit plays an important role to boost the country’s tourism industry especially to promote rail tourism collaboration with Tourism Malaysia, tour operators and media. 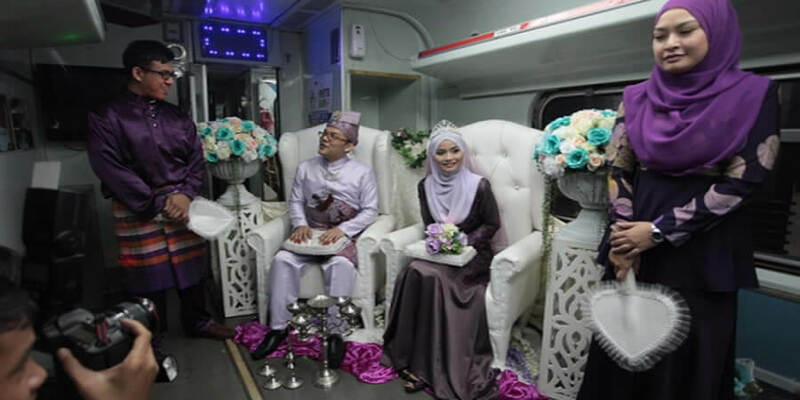 Thus, to promote the business the #holidaybyrail campaign has been introduced In May 2016 this unit was mandated by MOTAC as a rail tourism coordinator offering travel and tourism concept products and services that are carried out in coaches or in KTMB premises. When you want to offer your interest groups an unforgettable journey you can charter a whole train. Choose from selective types of car to put together such as a conference train, a train for a festive occasion or event train, a saloon car for “royal-be-like” train, or either an executive seating with ample leg room or superior seating that resemble a bus seating. KTM Holidays lays on train charters and manages large group travel on scheduled trains for festivals across the states throughout Peninsular of Malaysia. 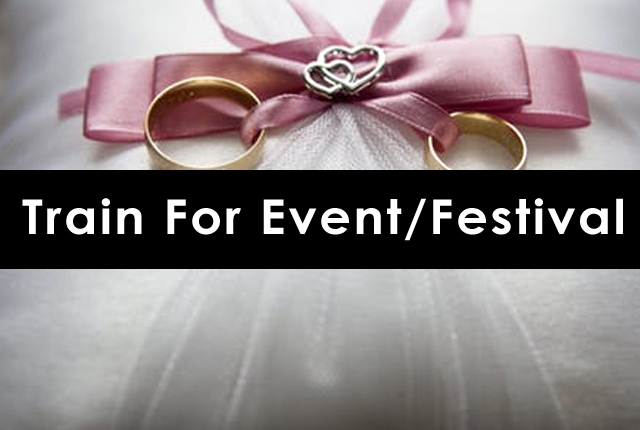 We understand the special requirements of festivals, both for goers and organizers. We have experience of managing large numbers of passengers through stations, on trains and onto venues are brought into focus for festival travel. KTM Holidays has arranged special trains and private carriages to sports events for few company such as Tone Group and Mountain Dew. We operate trains across most of KTMB’s rail networks. 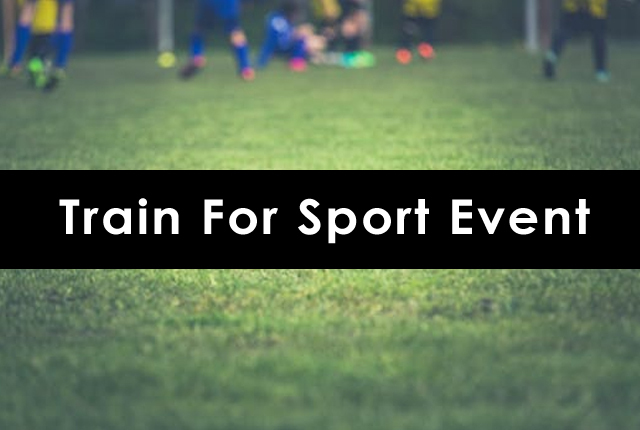 We work closely with relevant bodies to ensure safe and efficient travel to and from sporting venues. Our clients have included the organising bodies, clubs, sponsors and individuals. 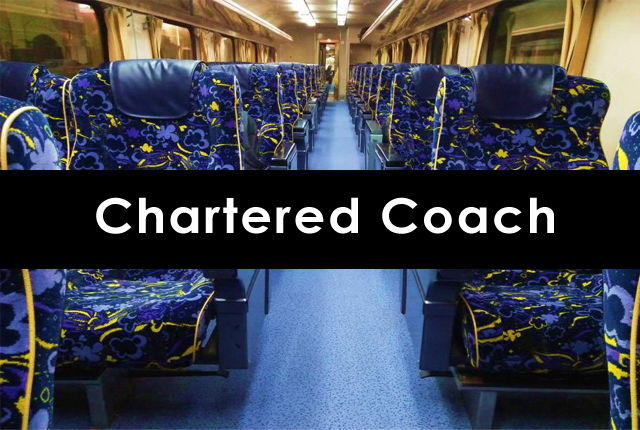 Private train travel to conferences or exhibitions offers your delegates, speakers, buyers and decision makers a cost-effective travel experience on the way to your event. 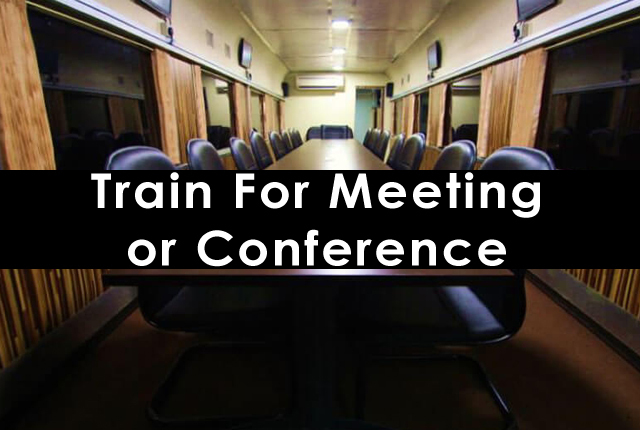 Our escorted conference train travel services are of particular interest to the Meetings / Seminar or also appropriate for Press Conference. 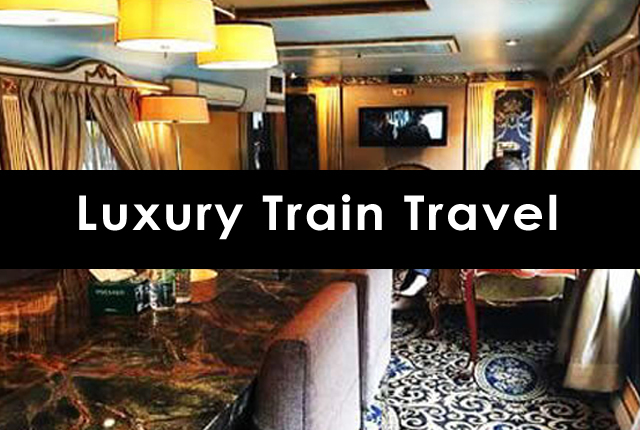 Quality and well-managed train travel ensures your clients arrive prepared and in comfort. Impress your stylish travel on The Golden Rose where the interior design and ambiance will makes you feel travelling like VIP.